Katie Brown studied clarinet at the Royal Northern College of Music followed by saxophone and Jazz at the University of Tennessee. 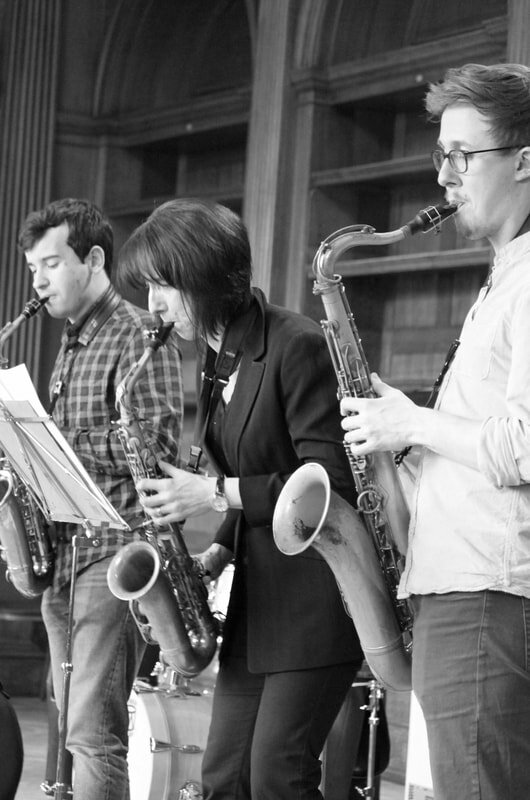 She teaches saxophone, clarinet and coaches ensembles at a number of schools, including St Paul's School (boys), London, which is where she taught rising stars Tom Smith and Alex Hitchcock the saxophone. When time allows, she plays as a freelance jazz musician and over the years has had the pleasure and honour of working with such legends as Scott Hamilton, Alan Barnes and Ken Peplowski amongst others. She also recorded an album in 2010 called Metamorphosis. 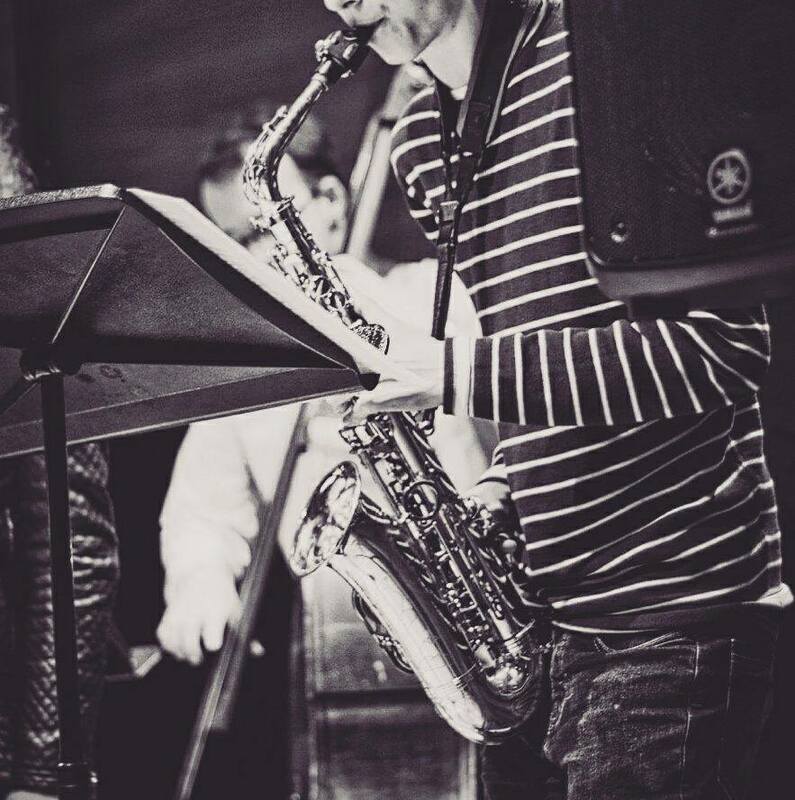 ​Featured in WHO TO LOOK OUT FOR IN 2016 (Jazzwise), London-born saxophonist and composer Alex Hitchcock completed the postgraduate jazz course at the RAM recently, studying with Iain Ballamy, Julian Siegel, Martin Speake, James Allsopp, and Pete Churchill. He first appeared in Bracknell with Art Themen. 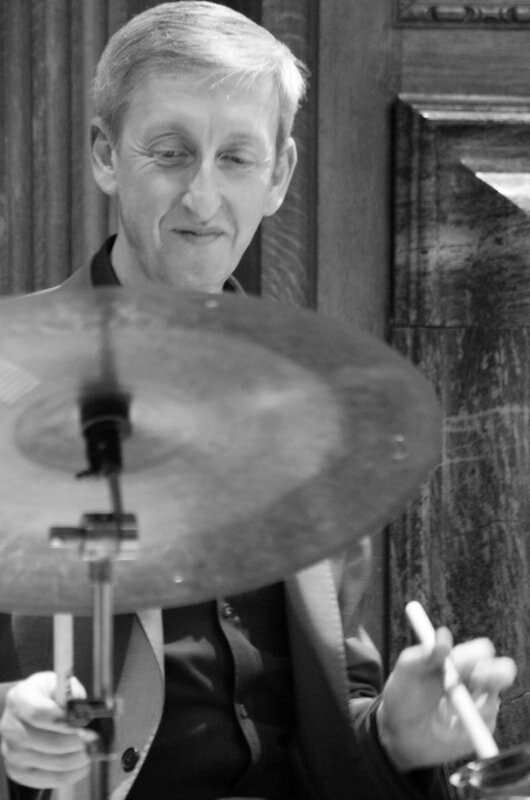 ​One of the foremost drummers in the UK STEVE BROWN quickly established himself on the Jazz scene in London having moved down from Manchester. 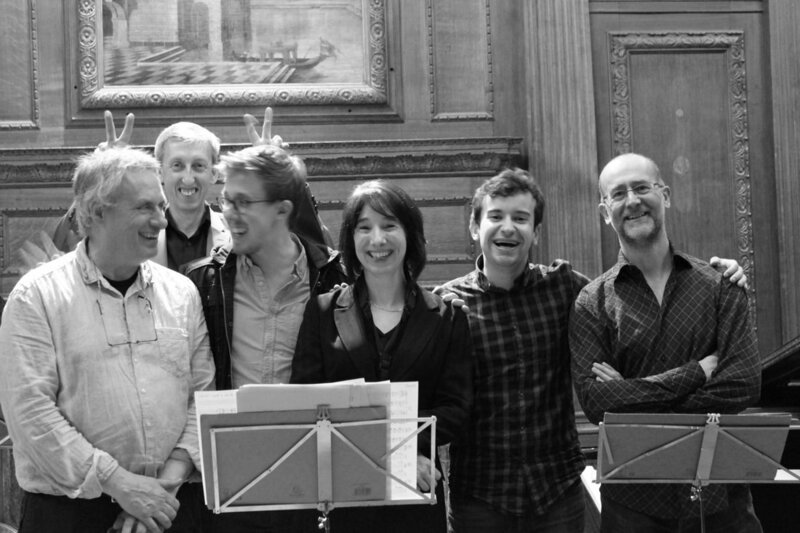 Hugely popular with jazz audiences everywhere Steve has become 'first call' for an impressive array of jazz stars with his assured swinging playing. 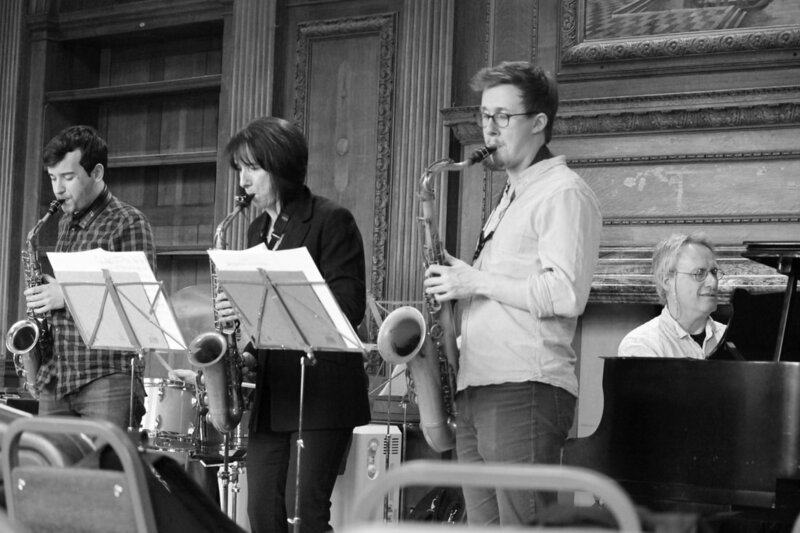 A former student of the Junior Jazz course at the Royal Academy of Music, Katie and Steve's son HARRY BROWN is now studying at Birmingham University, where he is doing a lot of playing, including with the university big band.